SEND IN YOUR SONS AND DAUGHTERS ??? Tue, 3 Nov 2015 at 2:16 p.m. 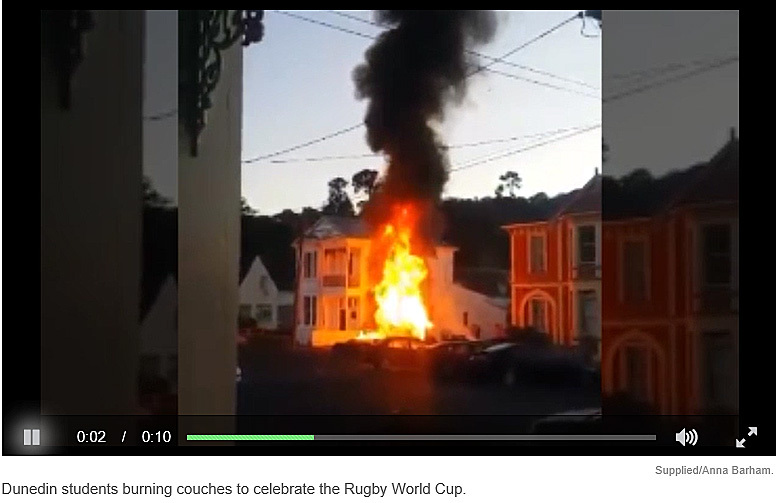 Your newspaper’s images of couch burning and civil disorder become quite focused when viewed from a distance. It is absolutely clear none of the parties that showed a flurry of interest earlier in the year, when poor behaviour was exposed on national media, have any wish to solve it. There followed a cynical exercise in public relations damage control rather than any real effort to solve the problem behaviour of a very small minority. It begs the question why? The university clearly tacitly supports the party image to get bums on seats. The DCC doesn’t know what to do. 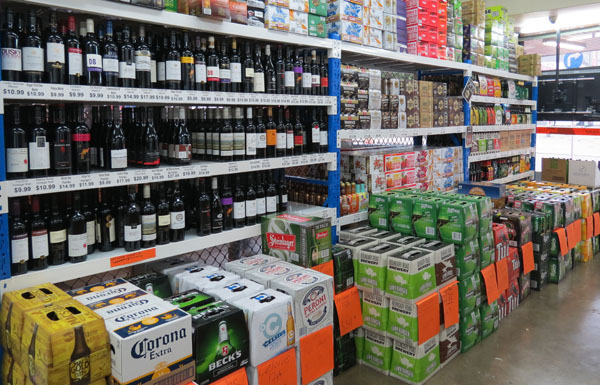 As a regular visitor to Singapore where alcohol is available 24/7, I have never once seen any such behaviour. The solution is obvious. 7.10.15 University blues, connected ? 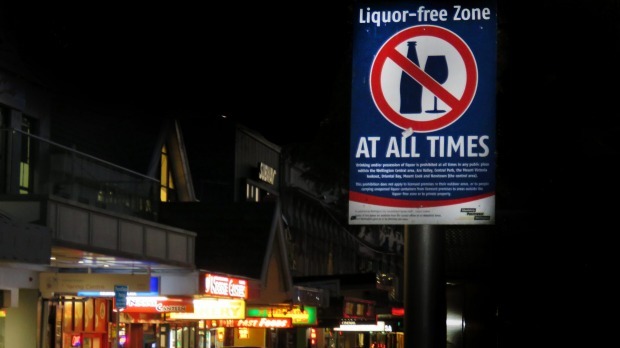 ● 11.11.14 Dunedin’s draft local alcohol policy (Lap) —submissions, real story…. 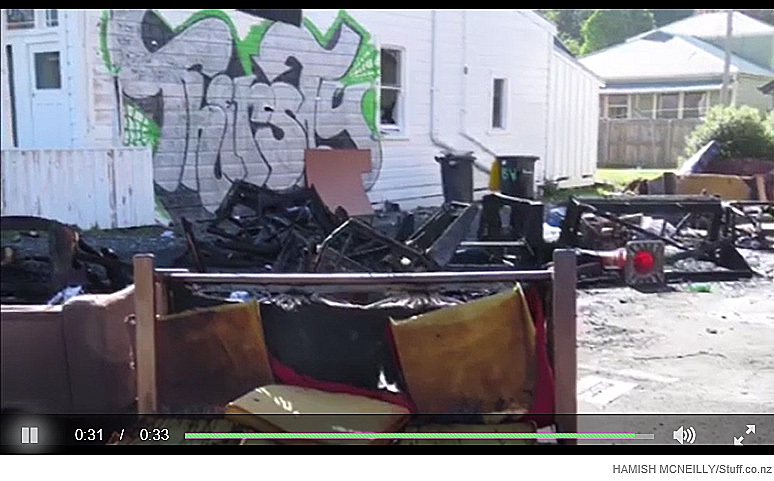 Wed, 28 Oct 2015 at 7:55 p.m.
Tonight on Fair Go – https://www.tvnz.co.nz/ondemand/fair-go/28-10-2015 – we find that the Bike Barn franchise has been in breach of the Sale of Goods Act and is being investigated by the Commerce Commission. The great shame is that the councillors on the DCC will spend $47 million of your money to advance the commercial interests of a private business group. When will we get some non naïve councillors – apart from Hilary and Lee. Your representatives are naïve and being conned by outside interests and inside corruption. Tue, 18 Aug 2015 at 4:45 p.m.
Let’s blame it on the weather then shall we? 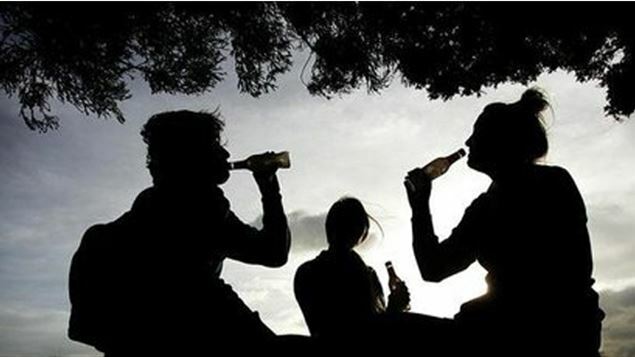 Let’s not blame the students for their excessive drinking, after all isn’t it what Dunedin is renowned for and why they’re attracted here? In fact let’s not blame them for anything when they bring $829m into the city every year. Let’s not blame the authorities for allowing Dunedin to become so disrespected with a sum like that at stake! Let’s not blame our city bylaws for the proliferation of liquor outlets allowed to operate 16 hours a day back then (it’s now down to 12). Let’s not blame the Government for not auditing the $1,000 ‘Course Related Fees’ loan, that magically appears in the bank accounts of many full-time students coincidentally over this period. Let’s not blame any student for ignoring it must be paid back – Not when there’s so much fun to be had. Let’s not blame all the bars for the feeding frenzy that ensues at this time of the year to liberate the newbies of as much of their startup cash as possible. Let’s not blame these drug dealers for successfully arguing to stay open until 3-4am to remain viable, because times are so tough. 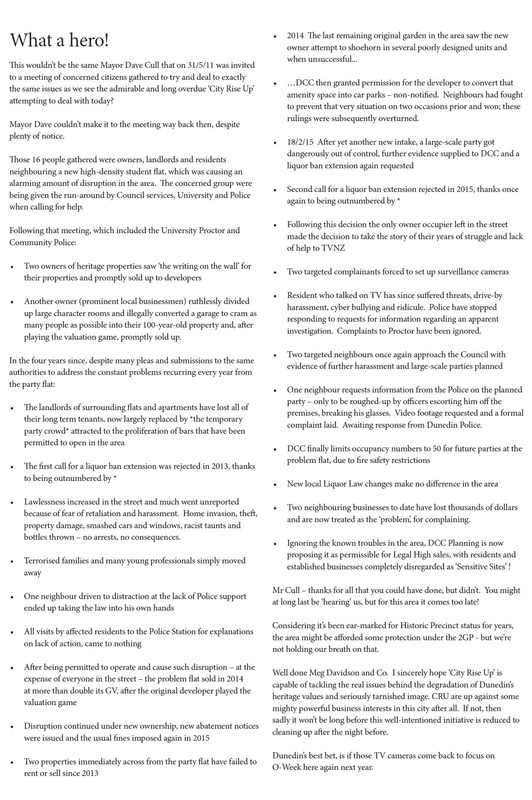 Let’s not blame the excessive drinking that’s sanctioned by Police, University, Polytechnic, City Council and St John at the Hyde St party for setting the benchmark for partying like it (only dangerously unsupervised) elsewhere in Dunedin for the rest of the year ! 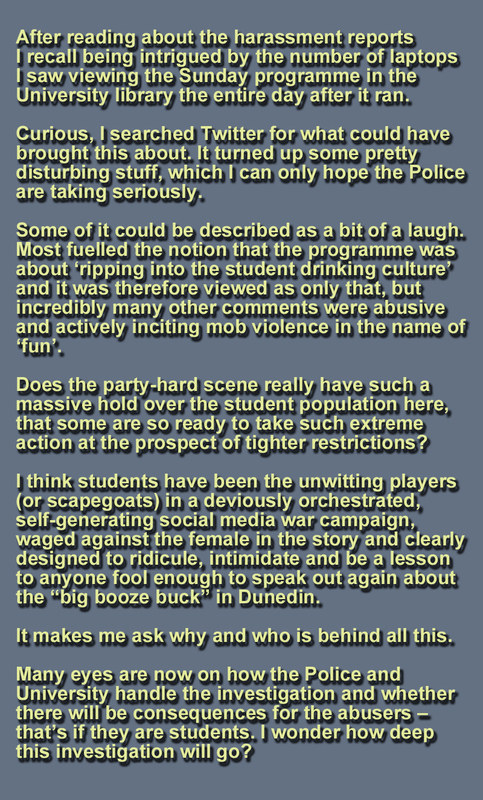 Let’s be very clear not to blame the vast majority of Otago Students who study hard, never misbehave and say nothing, as those that do —including their own Student Executive (Critic 9.8.15) give them all a bad name. Let’s blame the weather then. Damn you Sunshine! What are we in for next Summer? █ For more, enter the terms *university*, *view street*, *sunday*, *harlene*, *alcohol*, *liquor*, *publicity*, *hyde*, *party*, *octagon mud* or *student* in the search box at right. █ Dunedin Police are aware that intimidatory and threatening online messaging is continuing to escalate. Weekend car movements and number plates have been recorded. Tue, 2 Jun 2015 at 10:57 a.m. I read Timothy Brown’s story today about the harassment of Carol Devine with interest. The reaction against her has been very revealing. Noah laughs it off but this surely one of the cases of “many a word in jest”. I am disgusted by the manner in which Ms Devine has been vilified and ridiculed by elements of our community. You have to wonder whether her gender has something to do with it. 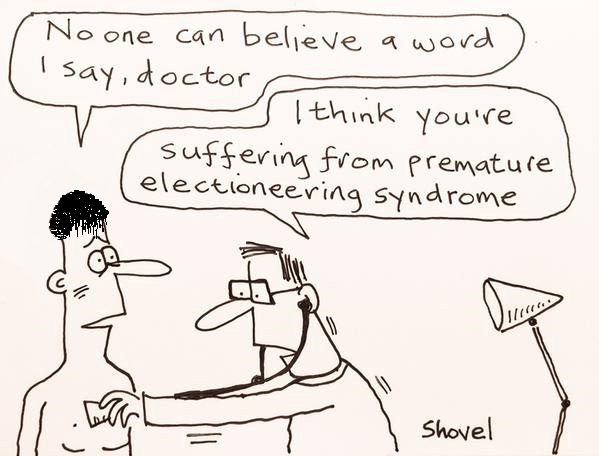 Whether you agree with that or not, it is hard to escape the conclusion that Ms Devine has been the target of an orchestrated campaign of bullying. Here I think the ODT has a role to play. A good local paper should serve as the conscience of our community and I think someone needs to hold these people to account. Most of them will be good kids swept up in the latest social media ‘fun’. If the media can get a few of them to stop and consider the hurt that their actions cause then that would be a very good thing. Almost 5000 people showed their intent to “attend” the event, which Mr Williams said showed it was “relatively successful”. The creator [Noah Williams] of a Facebook “party” themed on a harassed Dunedin woman says the event is intended to be “harmless” fun and he will happily remove it if it is causing distress. Police have been investigating claims of harassment from a View St resident since she featured on TVNZ’s Sunday programme on May 10, in a segment about student behaviour in the city. A Facebook event named after the woman was posted online and called for people to “have a frothr, [sic] get f… [sic]” later this year. 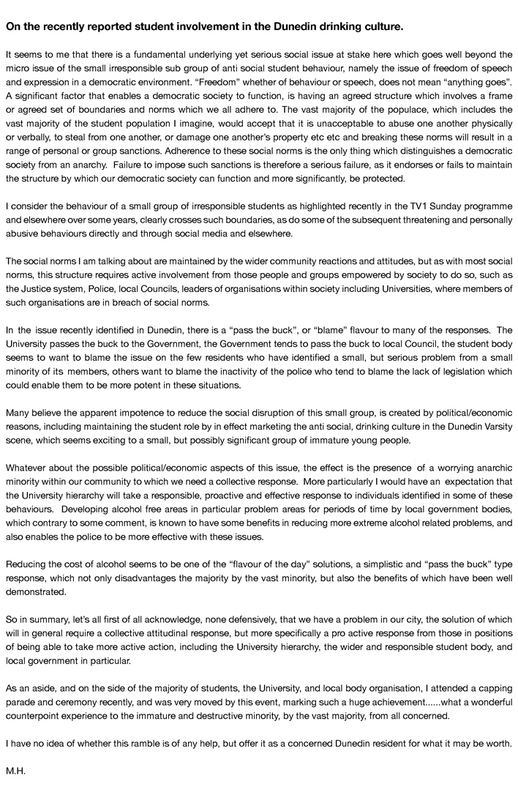 Fri, 29 May 2015 at 3:56 p.m.
At the time we sent this issue to print, 3300 people had signed a petition demanding an apology from TVNZ for its “biased report on Dunedin students” during the Sunday show over a week ago. 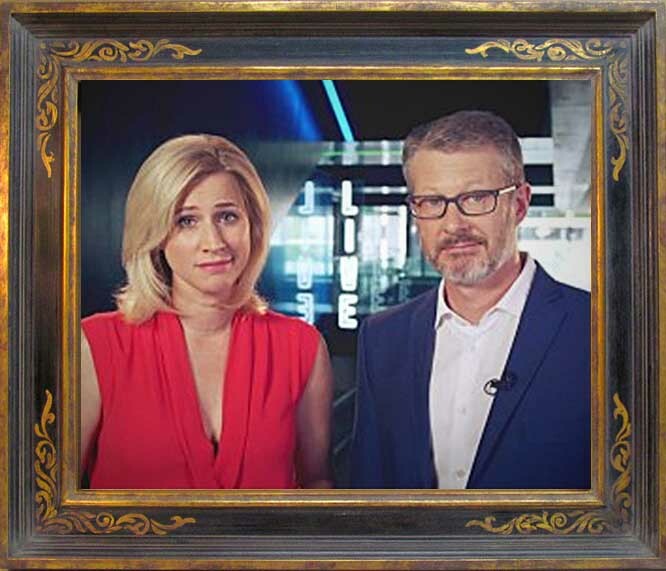 TVNZ won’t apologise. What it’s done is no different to what we all do. █ For more, enter the terms *university*, *harlene*, *alcohol*, *publicity*, *hyde*, *party*, *octagon mud* or *student* in the search box at right. ‎Tue‎, ‎26‎ ‎May‎ ‎2015 at ‎2‎:‎29‎ ‎p.m. Single ‘New Rush’ from the forthcoming album ‘Blood To Bone’. Directed by Zachariah de Cairo. Produced by Ranch Hand Entertainment.